With the experience of SEVEN Generations in this business of Sheet Metal Forming and our present infrastructure of over 700 products, 2000 tools. 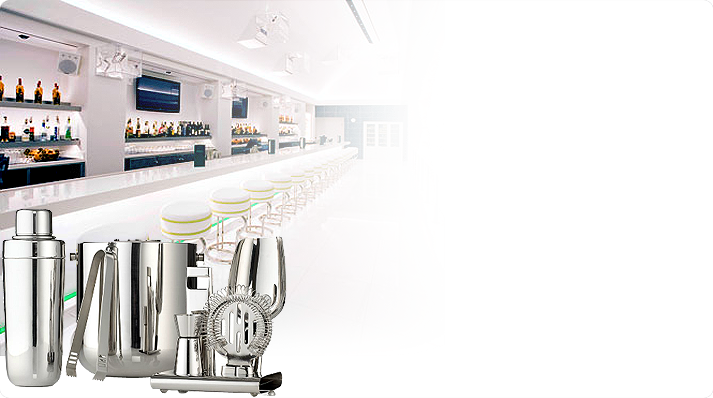 We specialize in products for Restaurant supplies like Bars, Desserts, Table, Beverage, Sea Food service, Stainless Steel Bathroom accessories & Giftwares. We also manufacture Platters & Trays, Smallwares, Fabricated products, Spoons & Tongs and Original Equipment Parts.